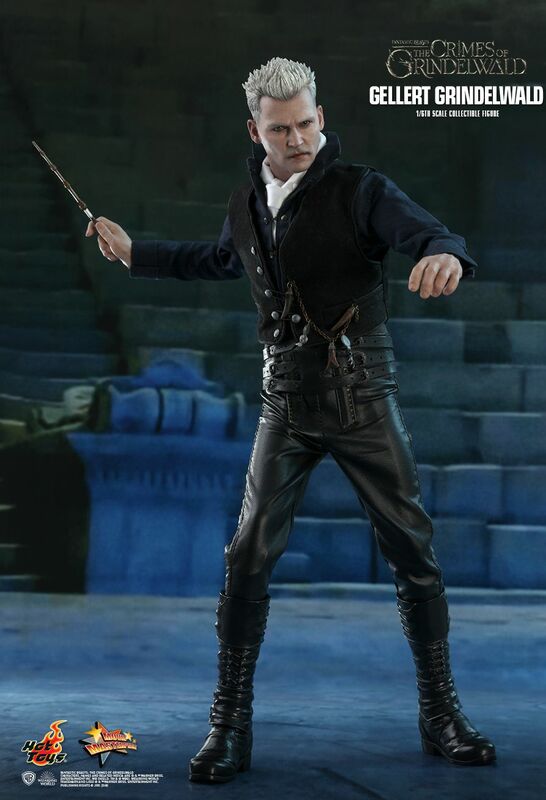 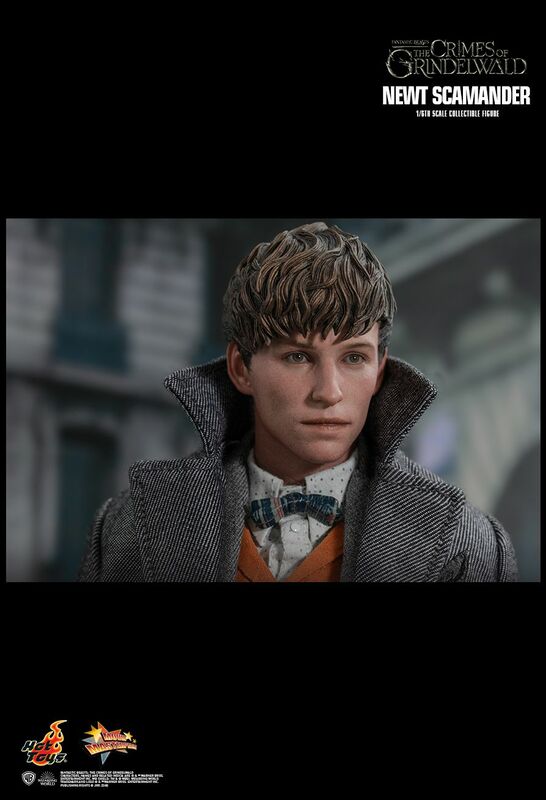 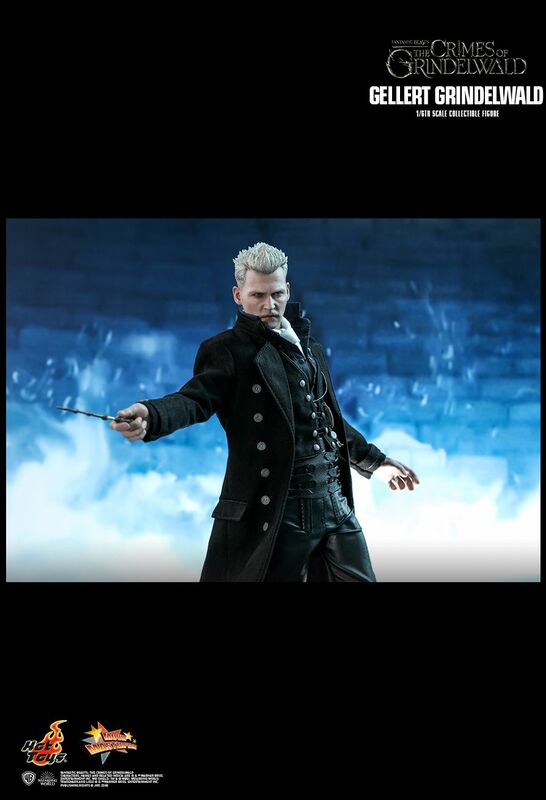 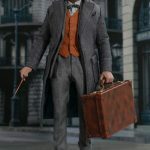 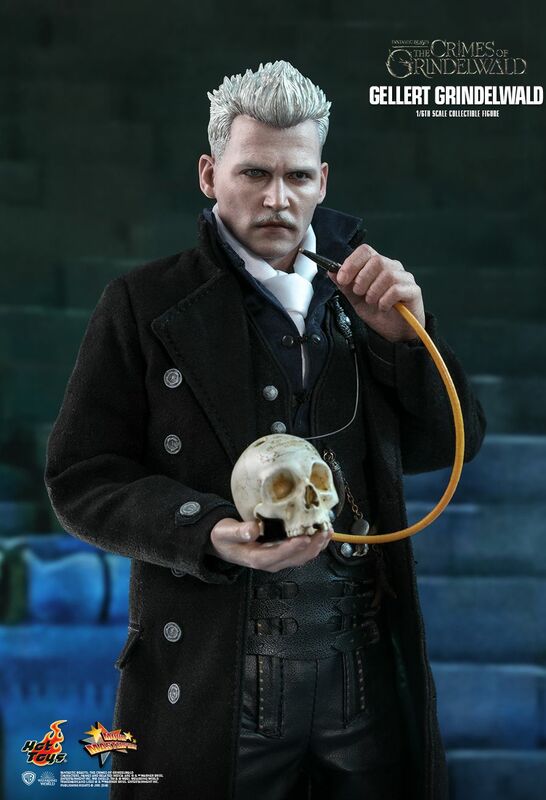 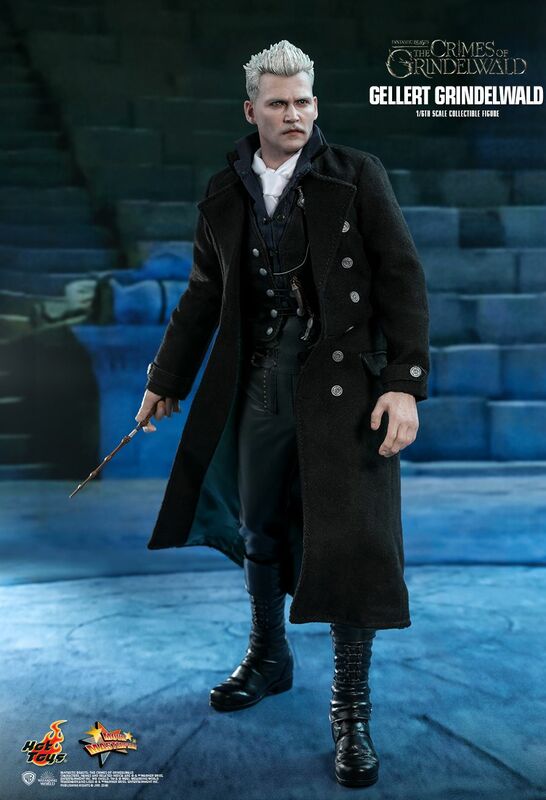 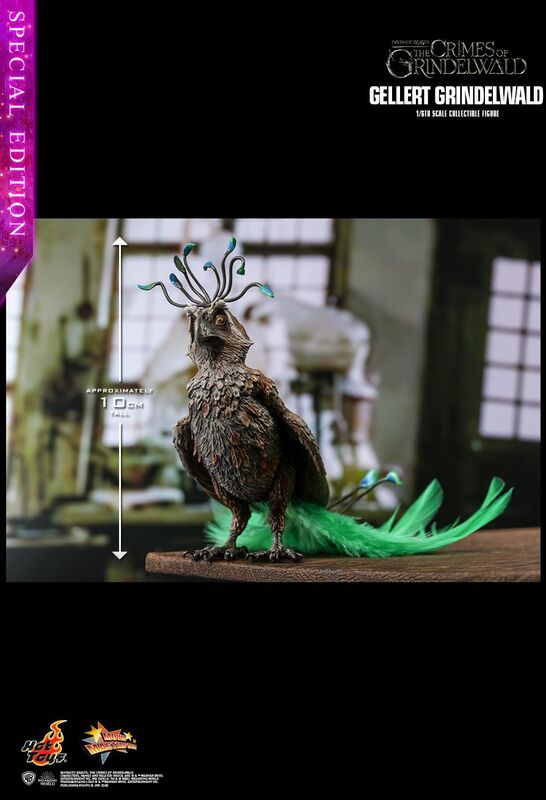 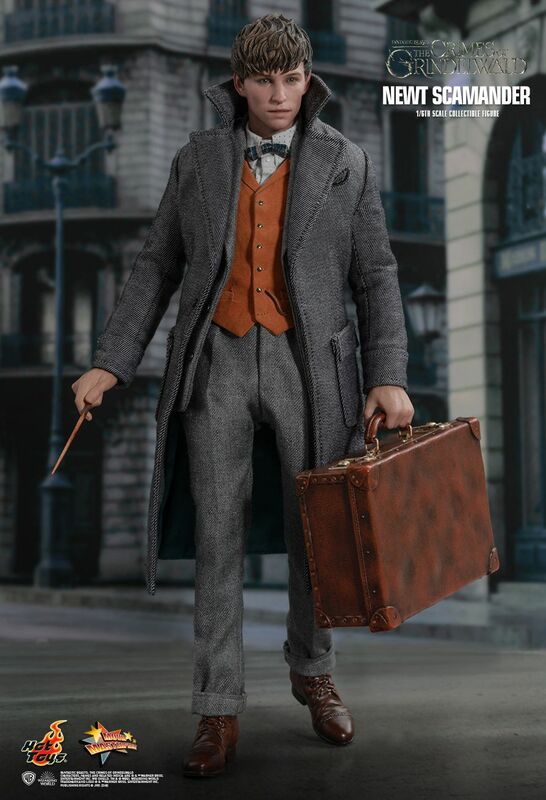 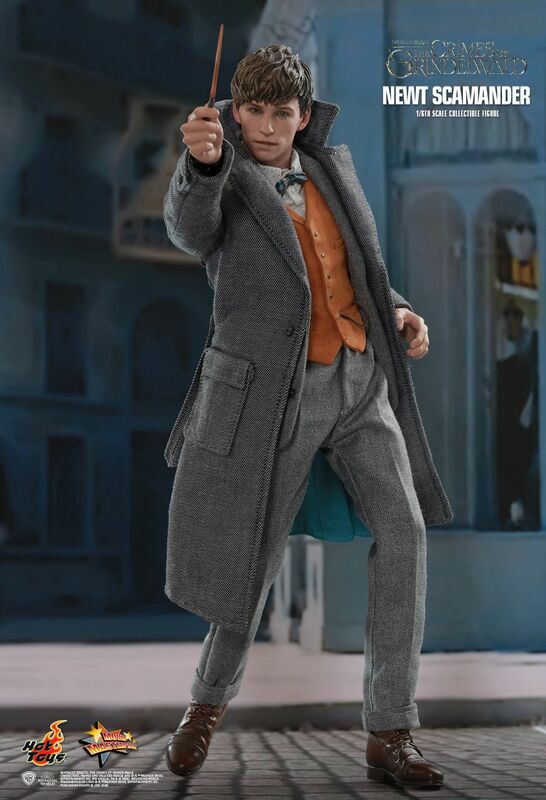 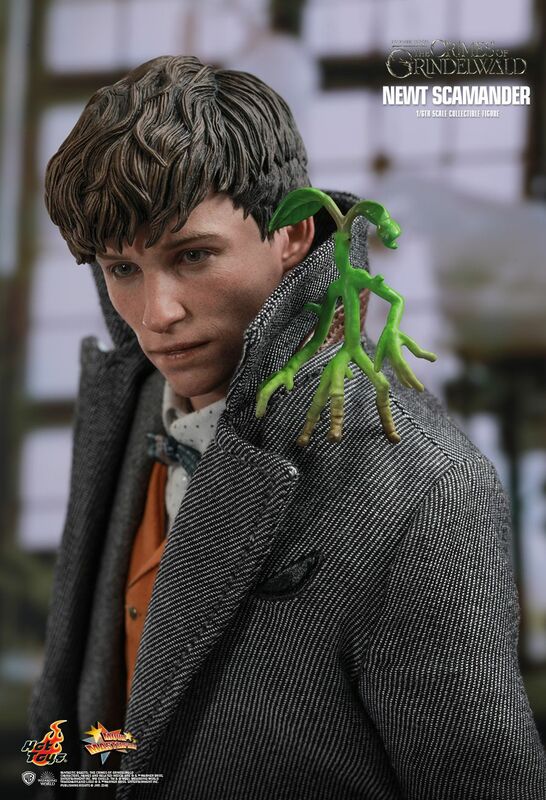 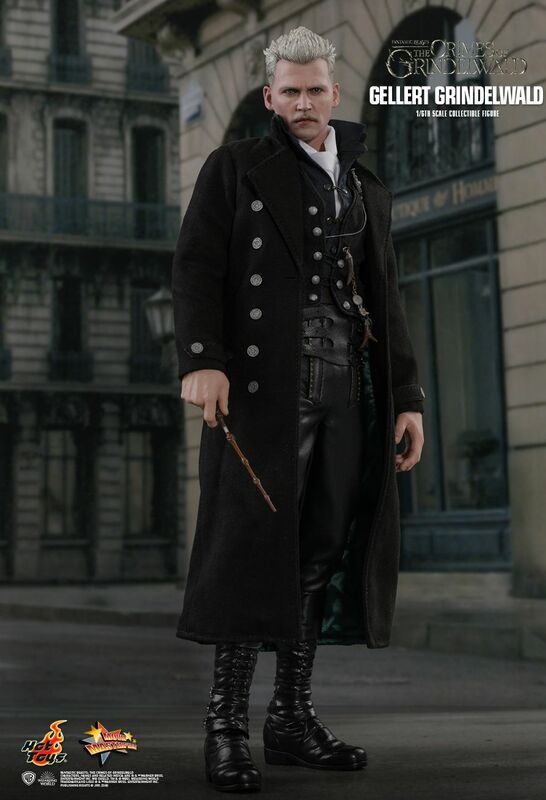 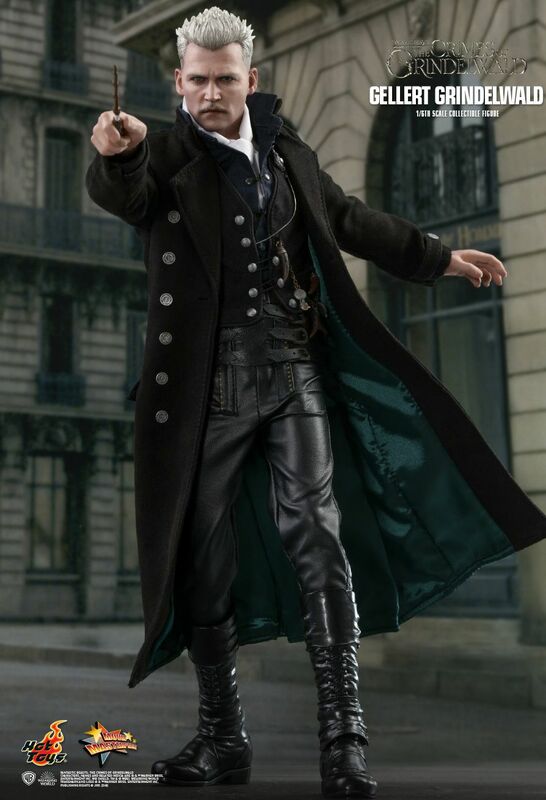 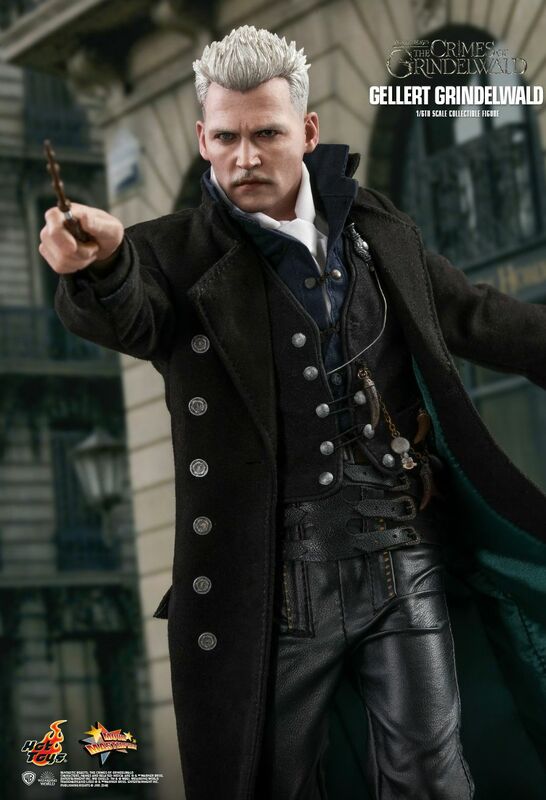 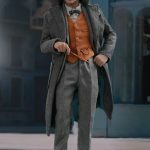 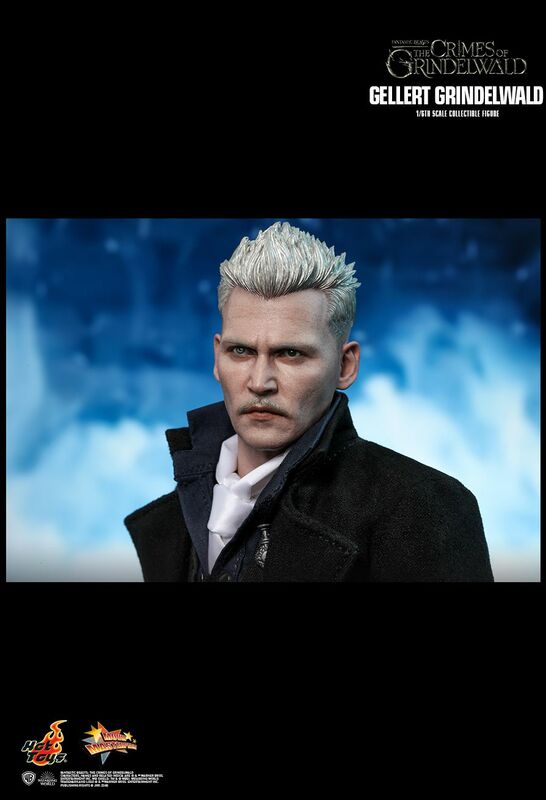 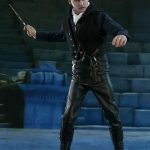 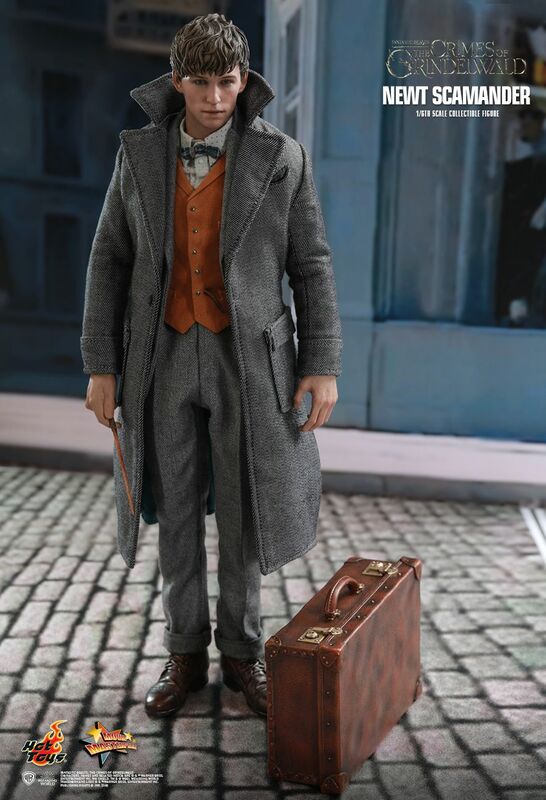 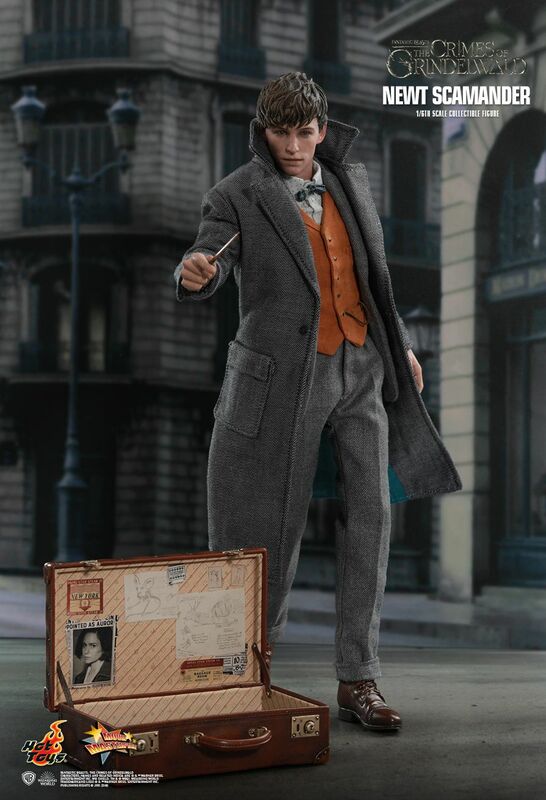 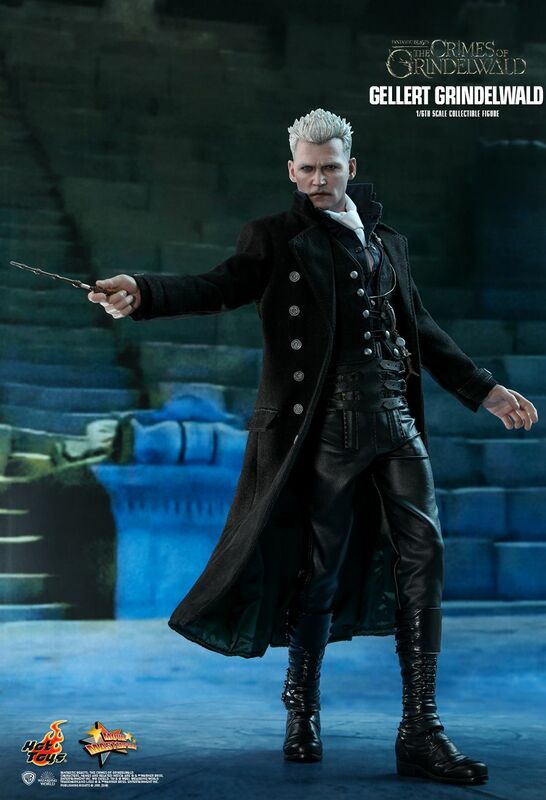 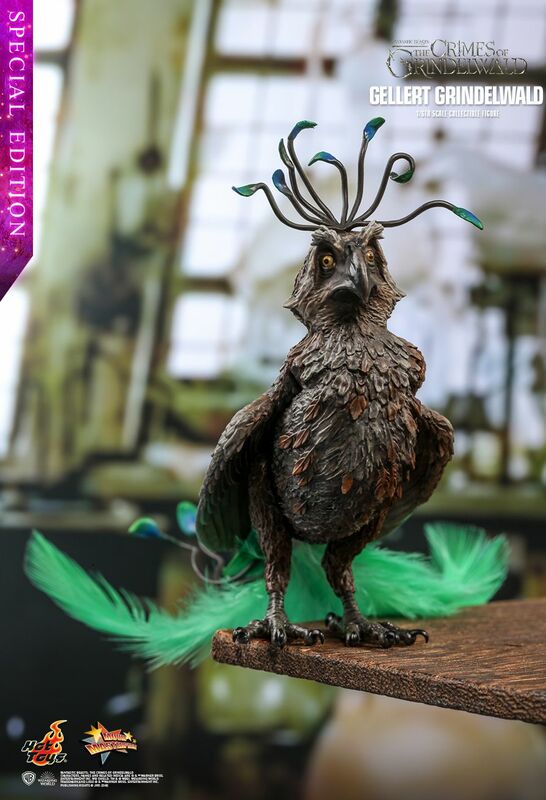 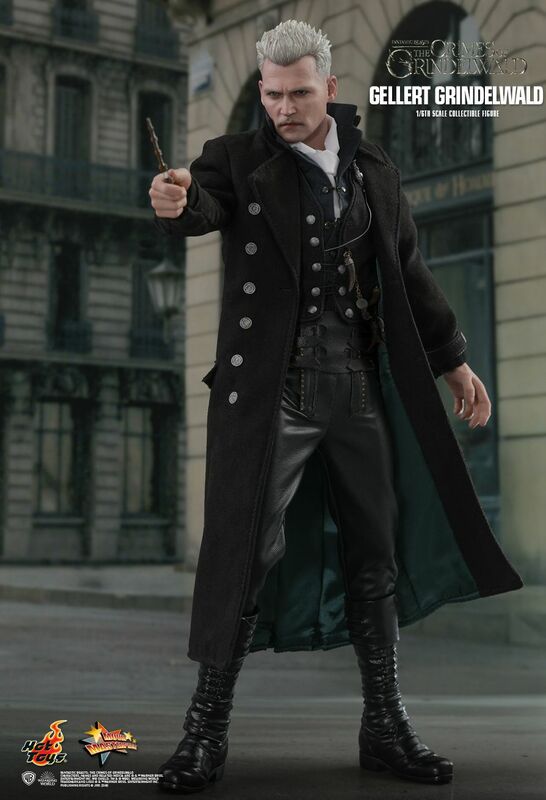 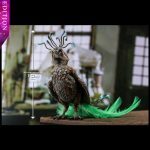 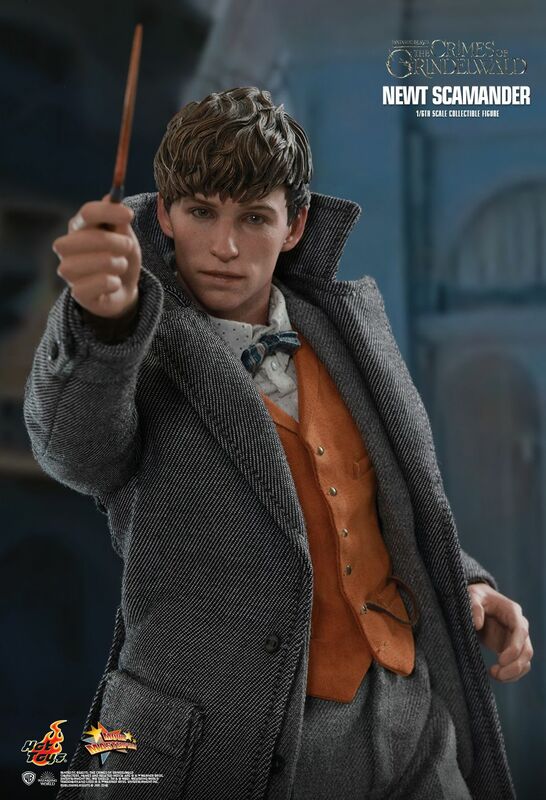 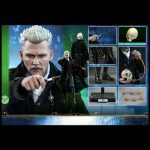 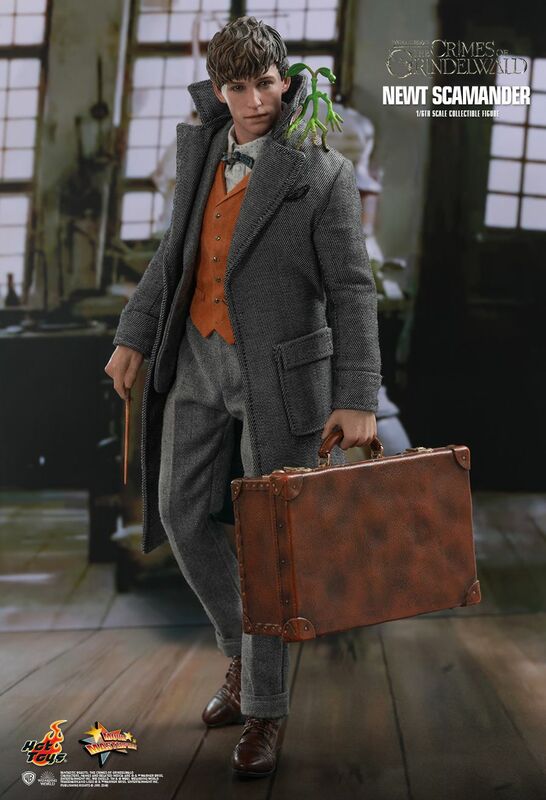 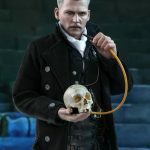 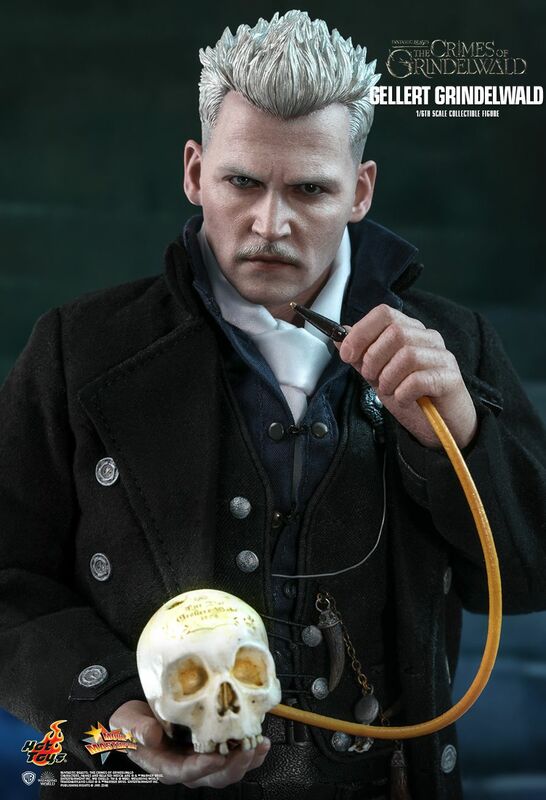 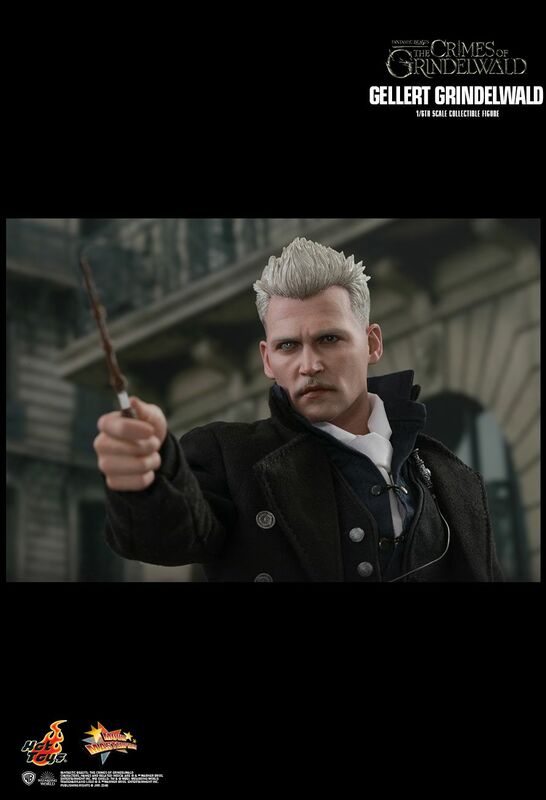 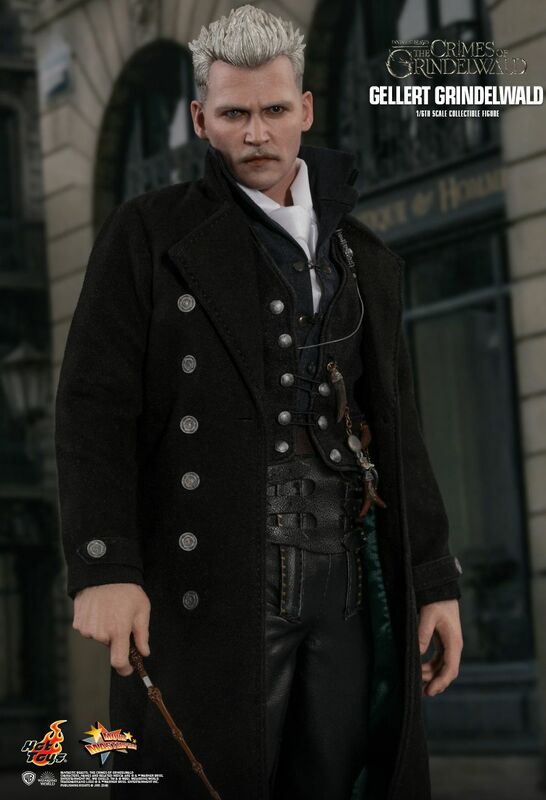 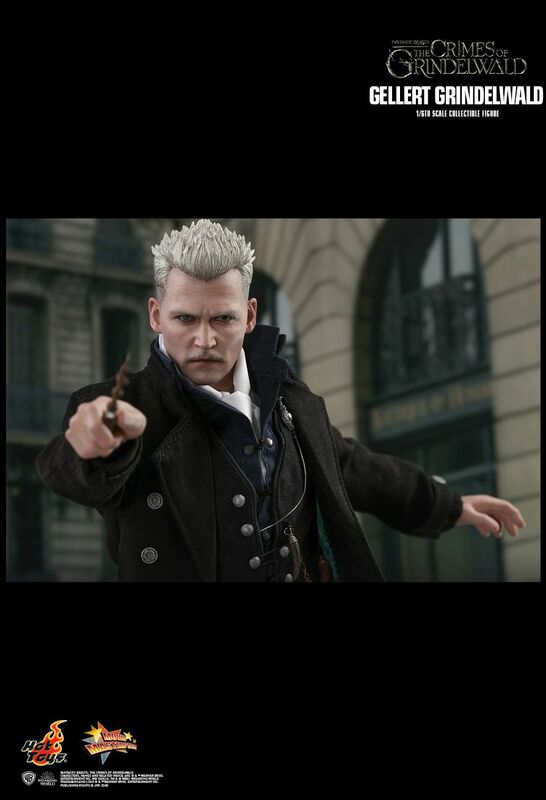 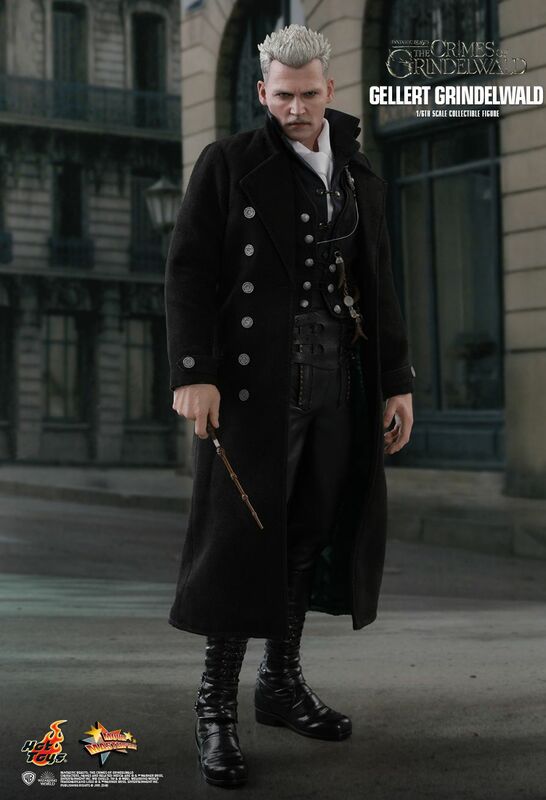 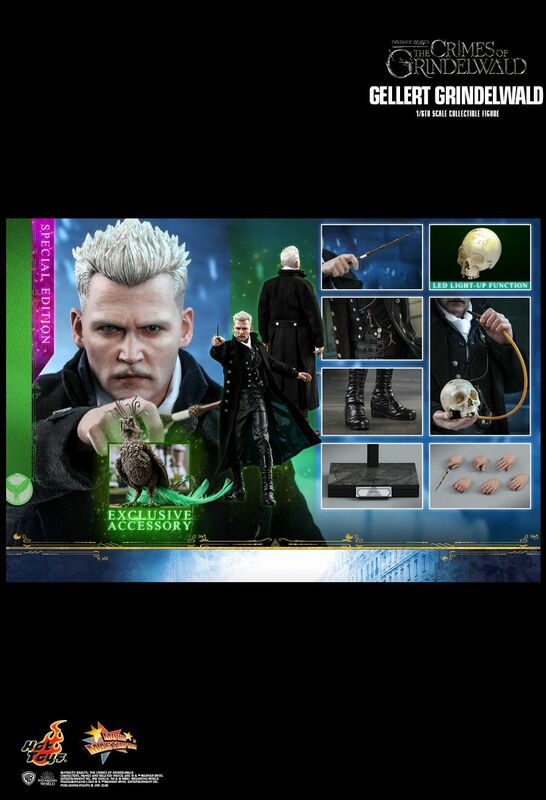 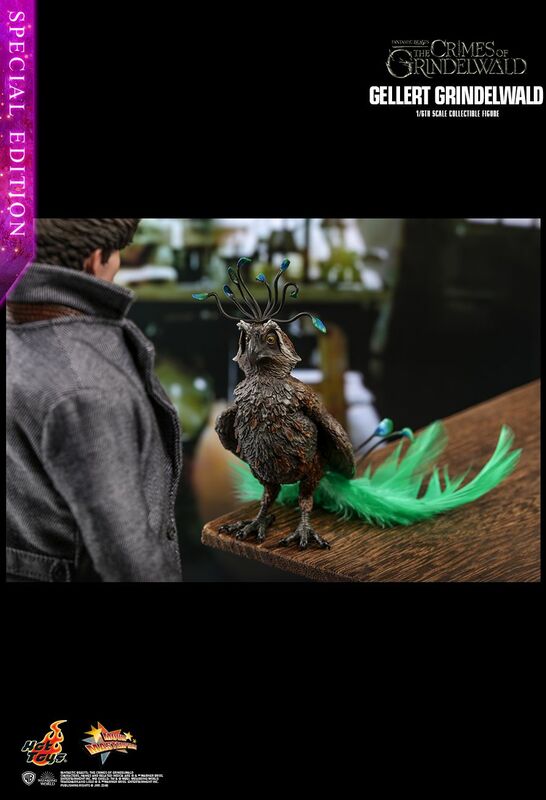 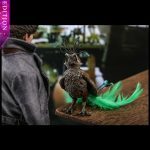 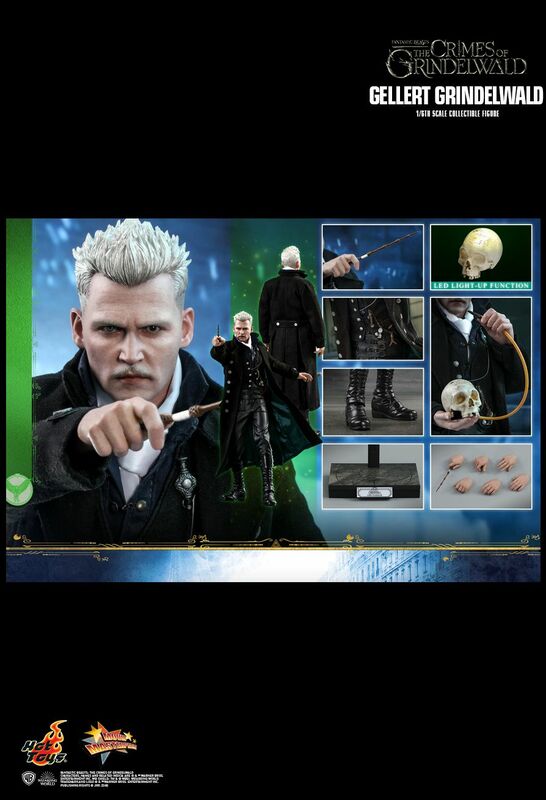 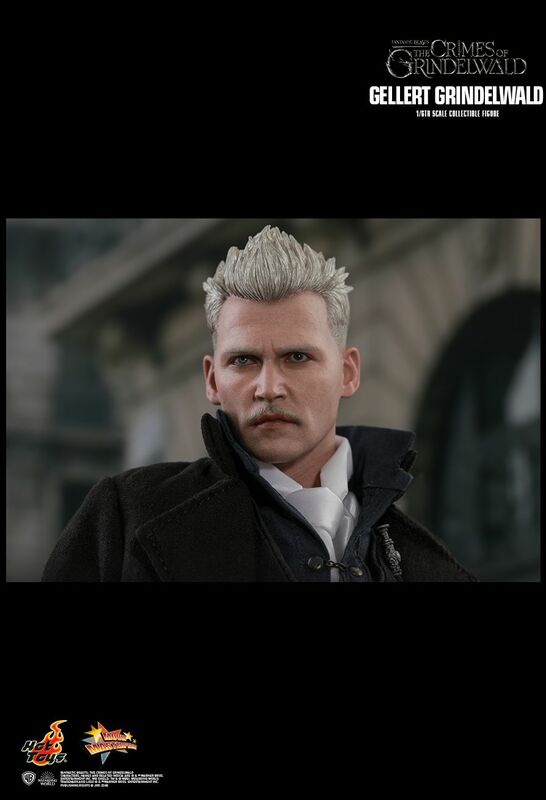 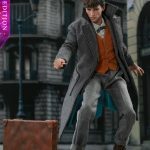 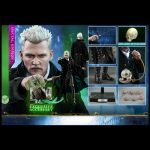 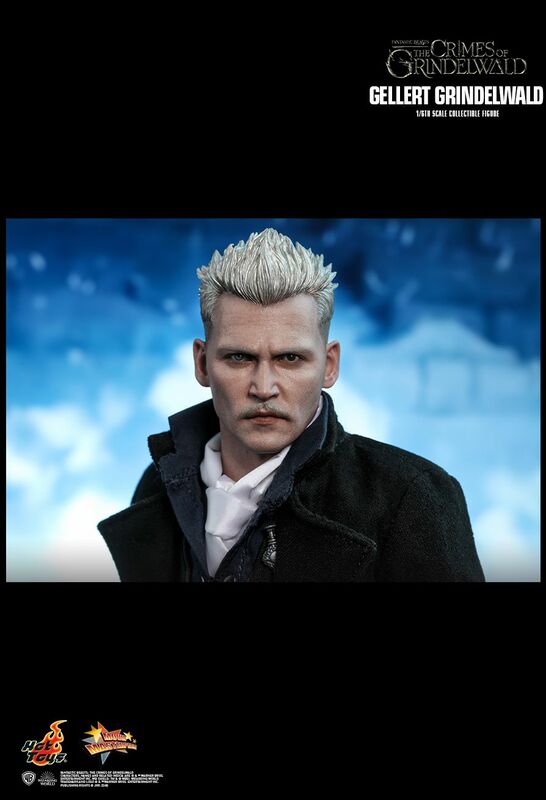 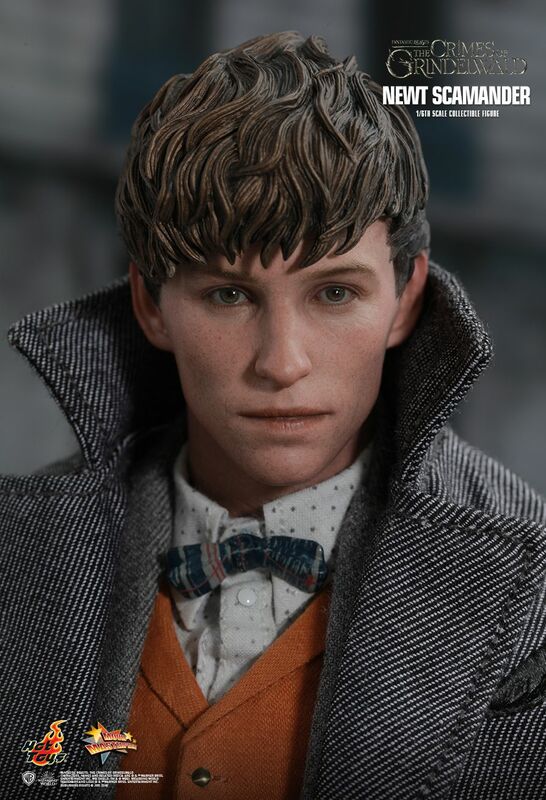 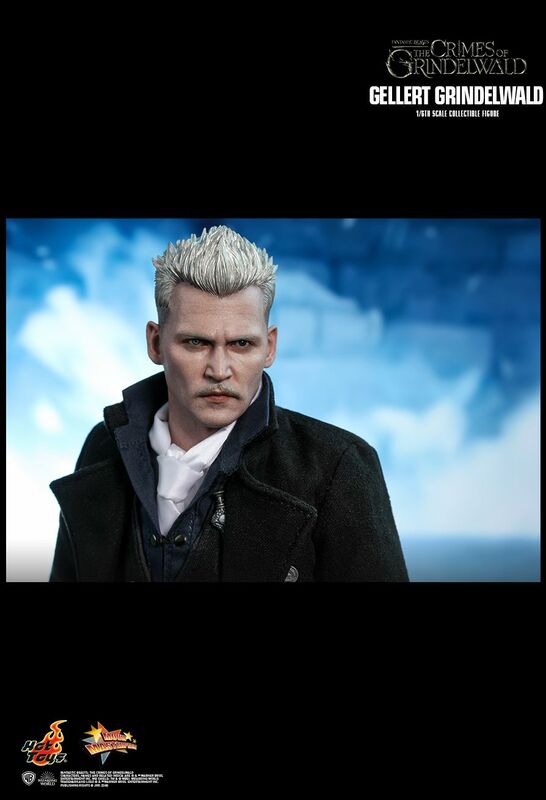 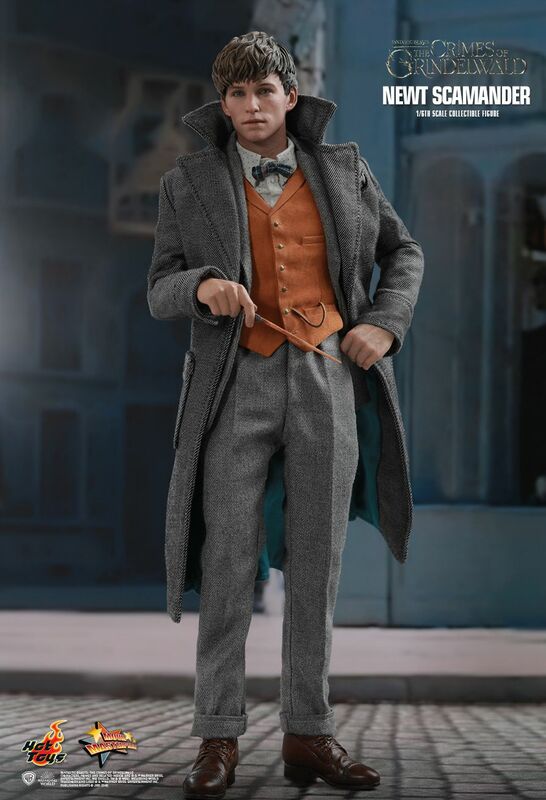 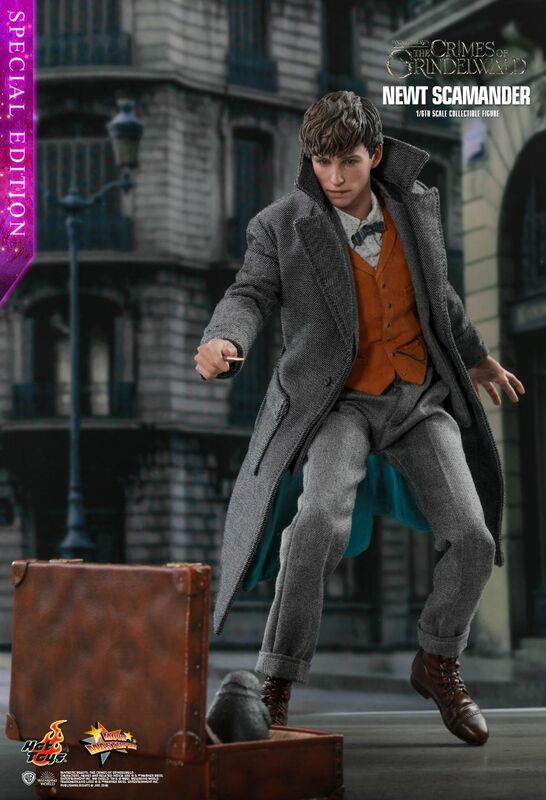 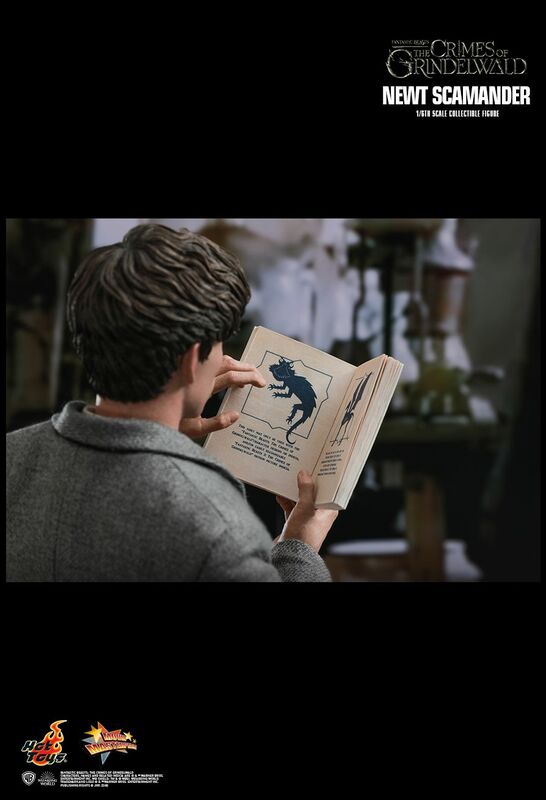 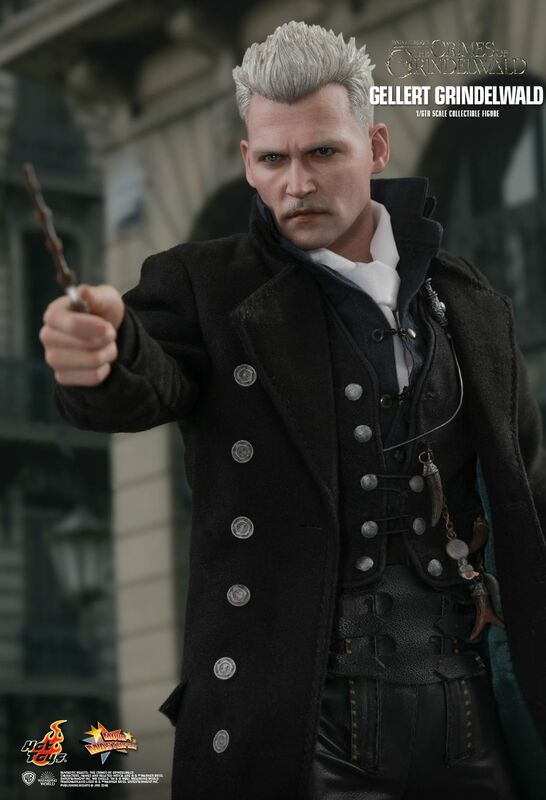 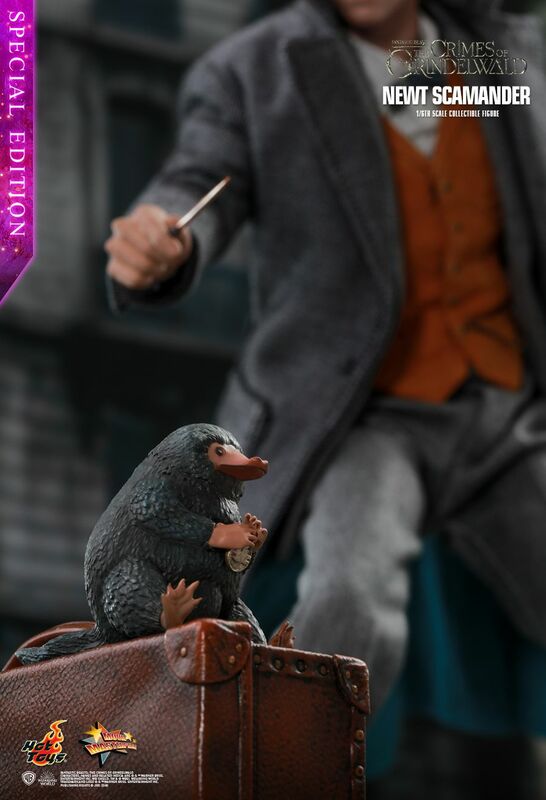 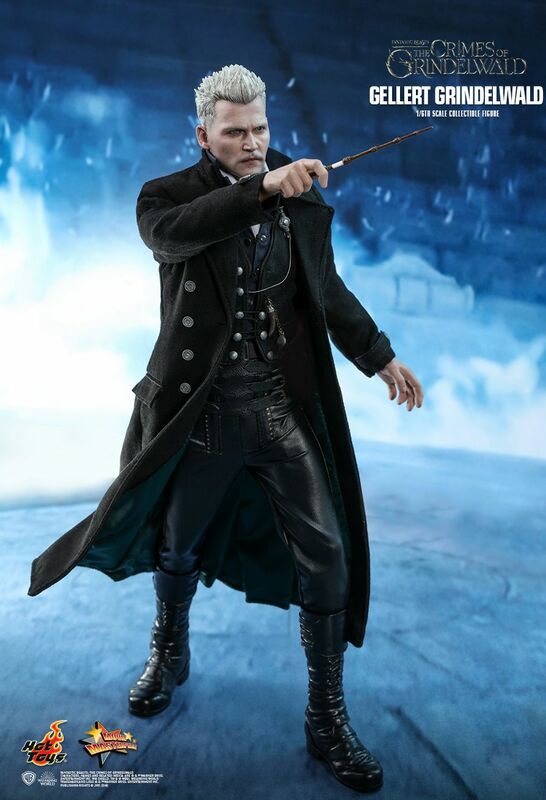 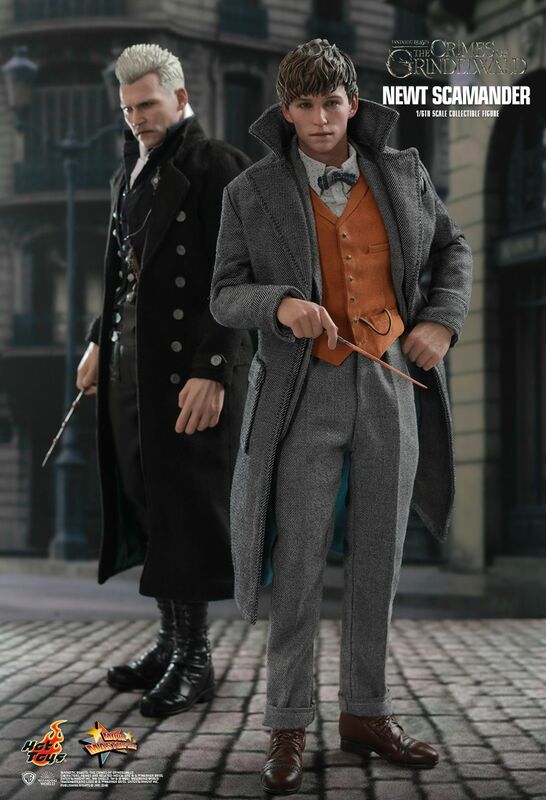 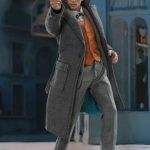 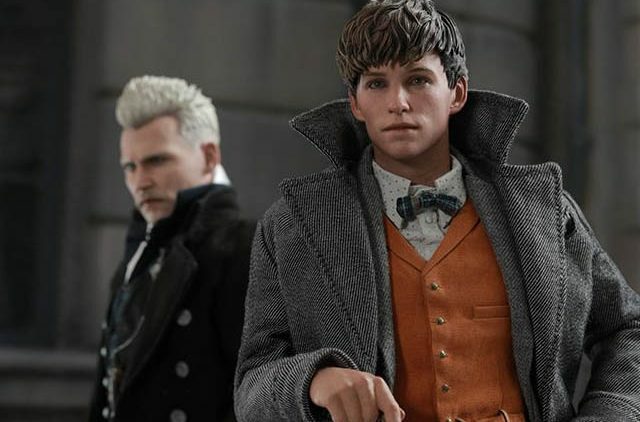 Hot Toys has announced two new figures to celebrate the release of Fantastic Beasts: The Crimes of Grindelwald. 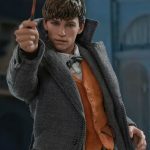 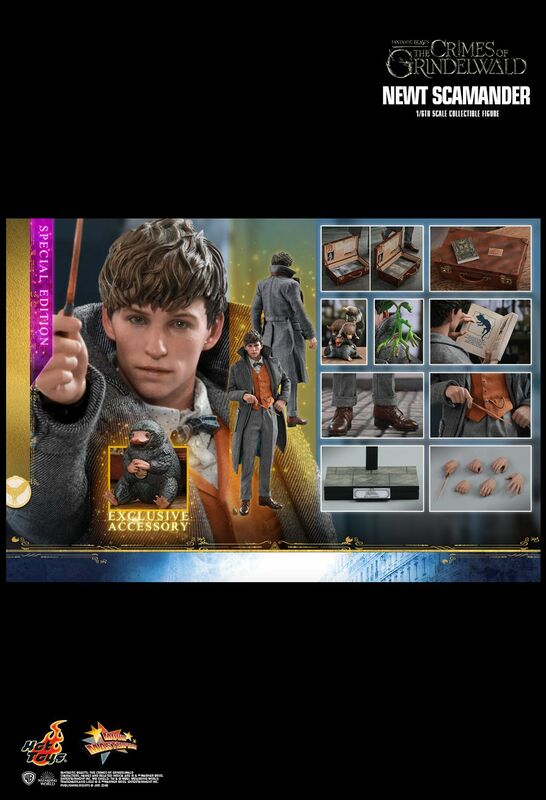 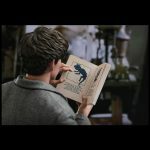 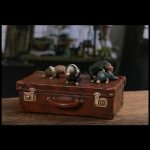 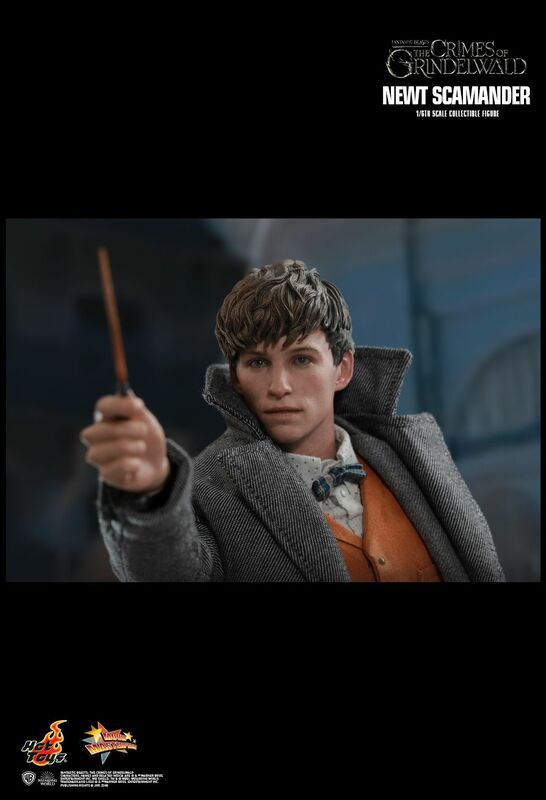 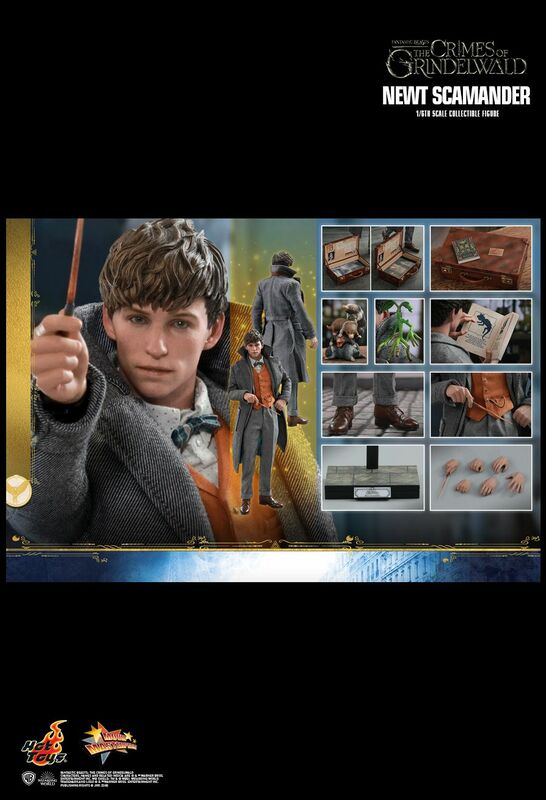 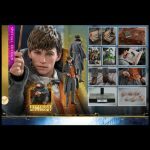 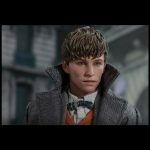 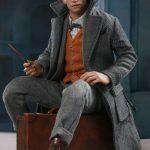 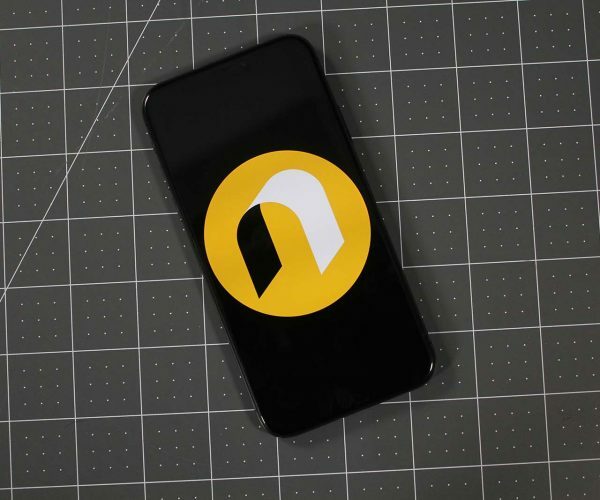 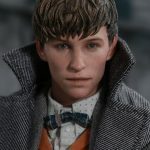 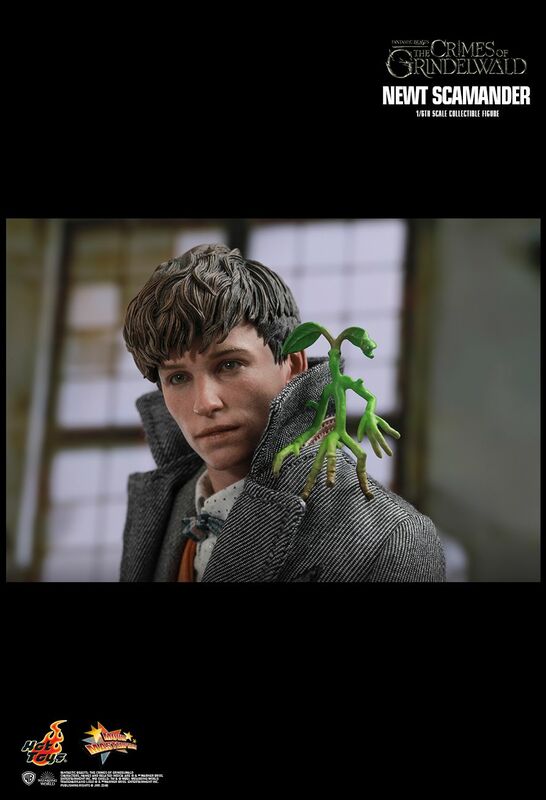 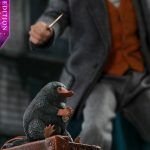 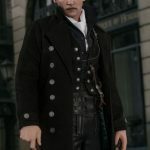 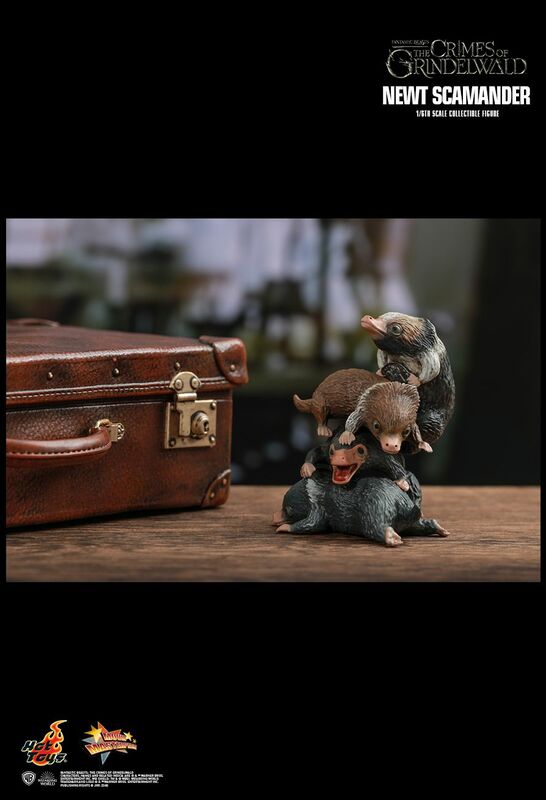 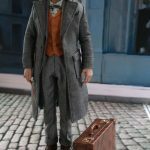 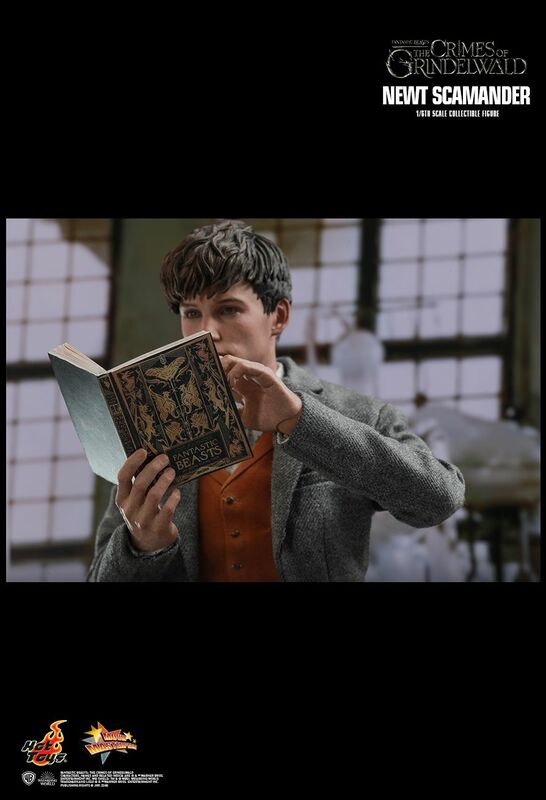 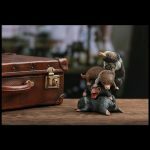 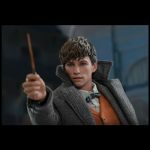 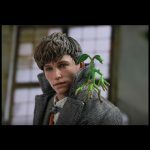 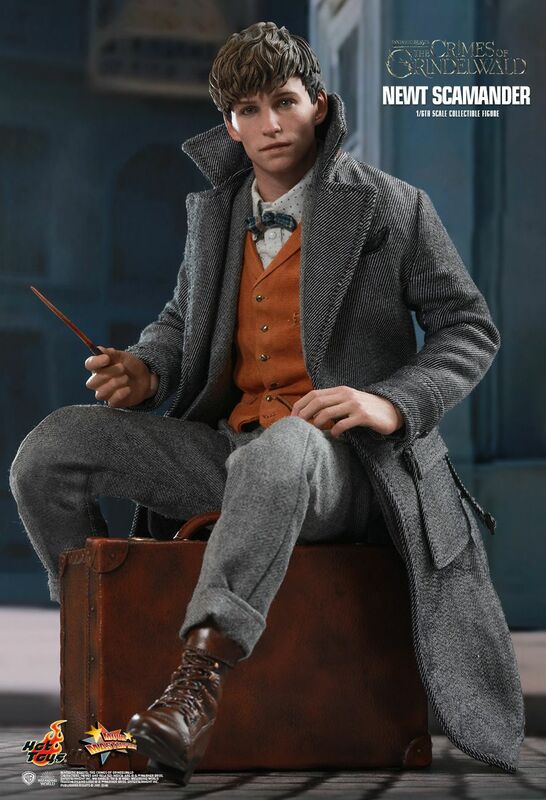 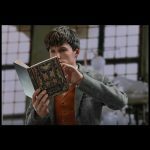 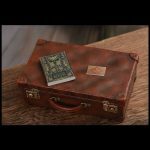 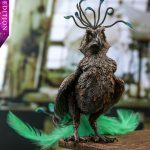 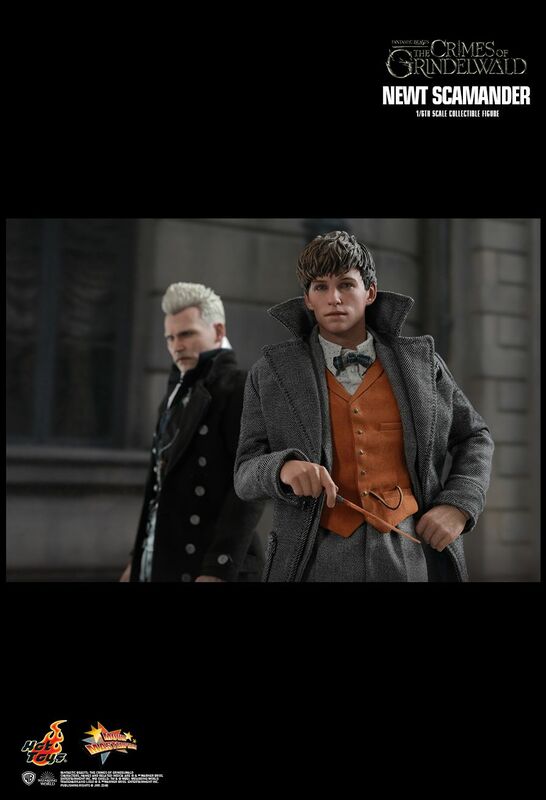 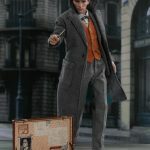 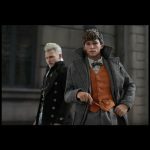 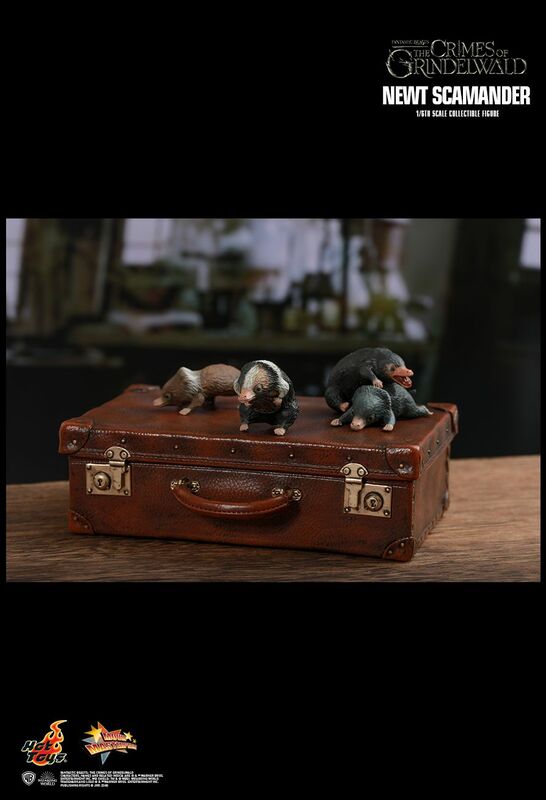 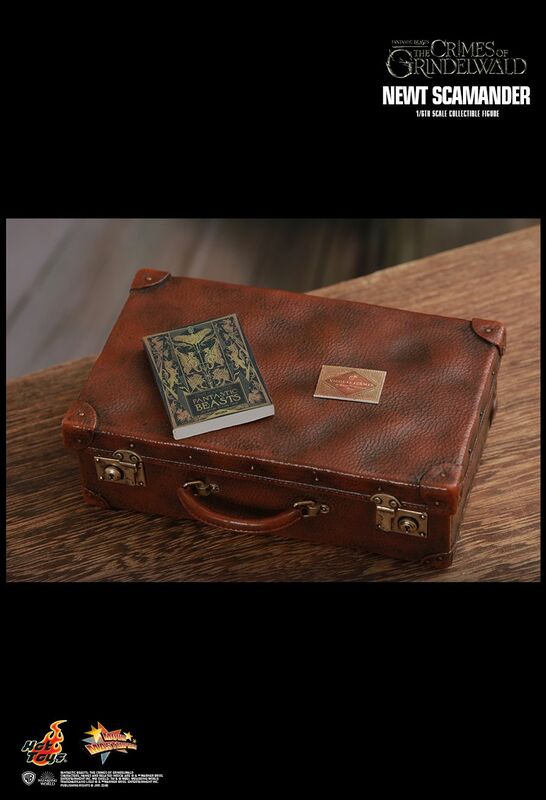 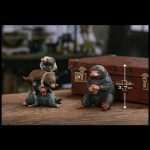 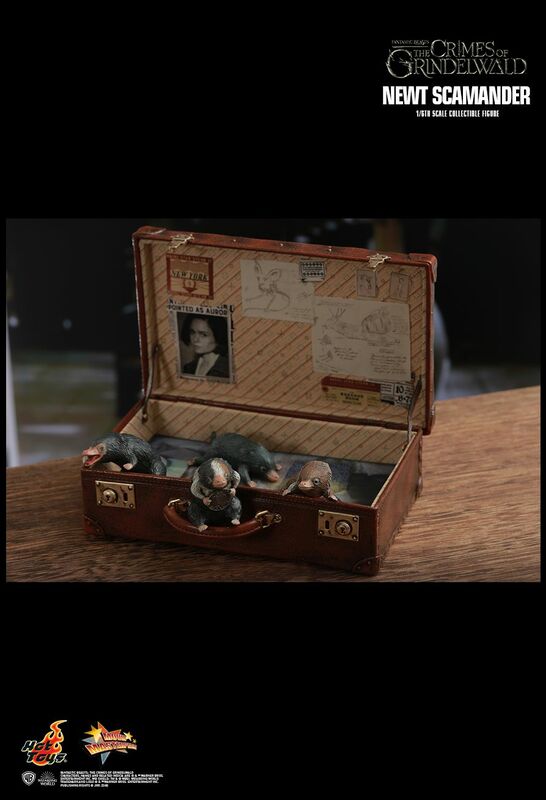 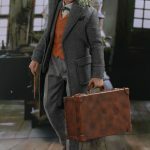 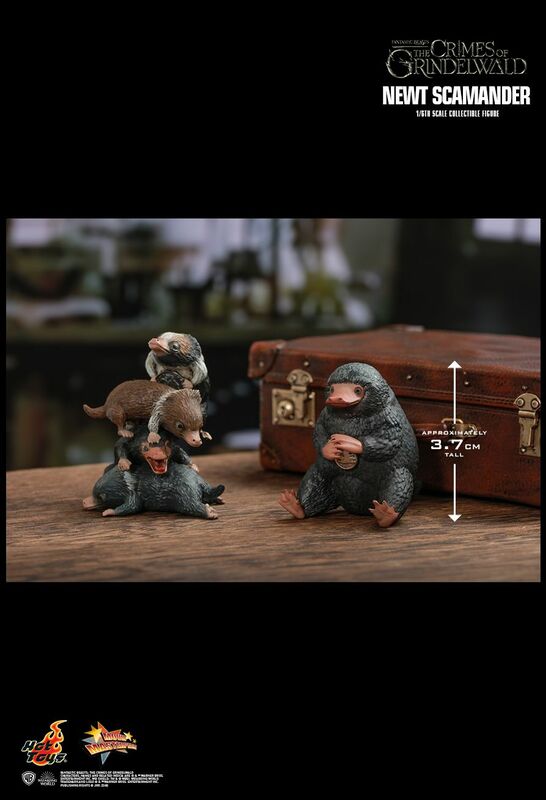 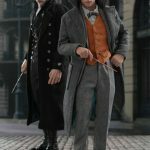 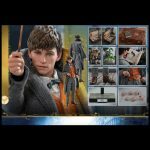 You’ll be able to pick up both Newt and Grindelwald, but it won’t be any time soon. 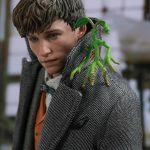 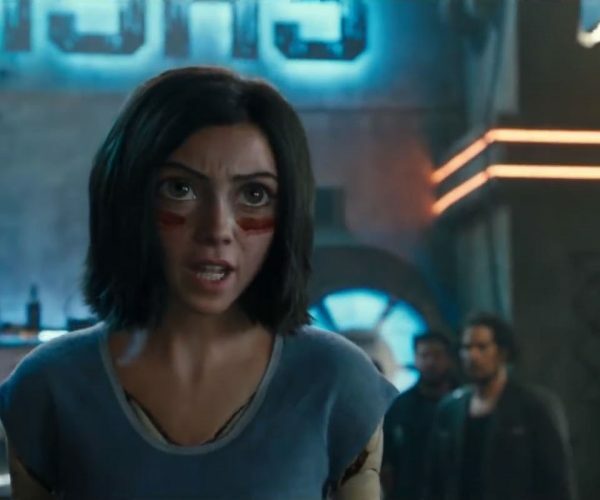 First up, the specs on Newt. 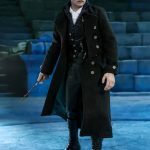 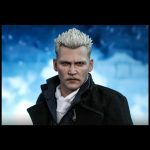 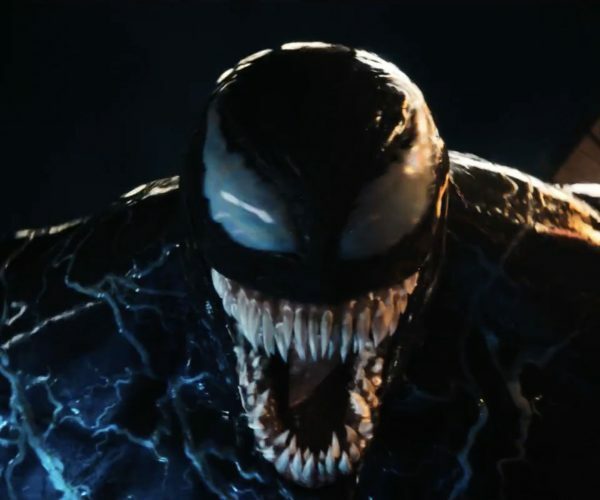 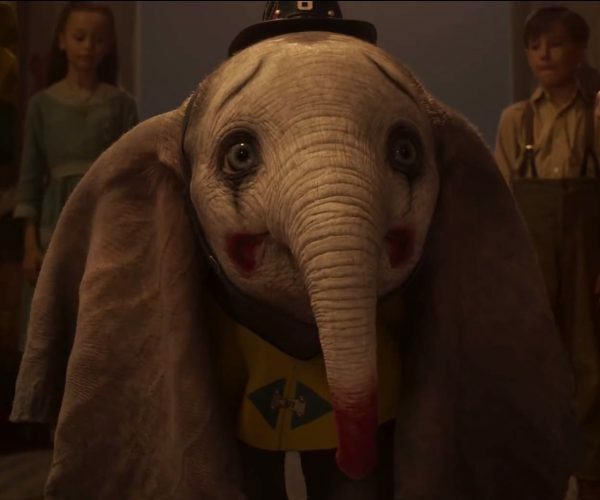 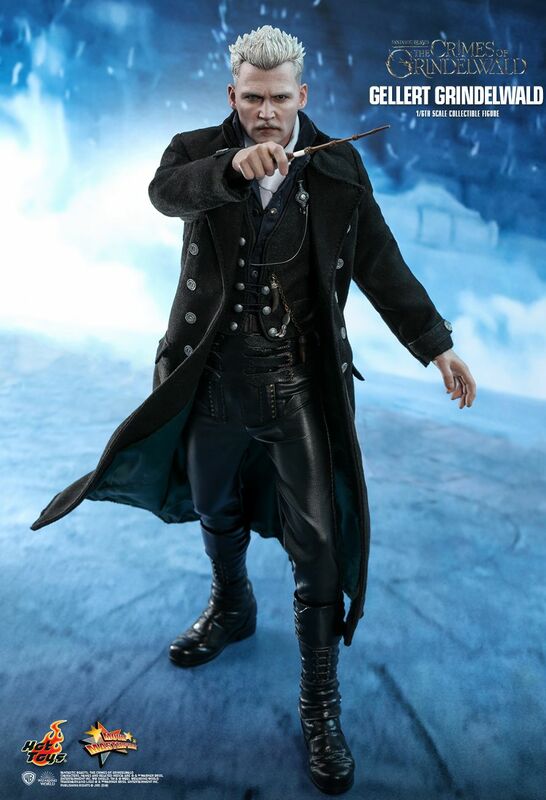 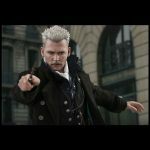 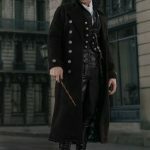 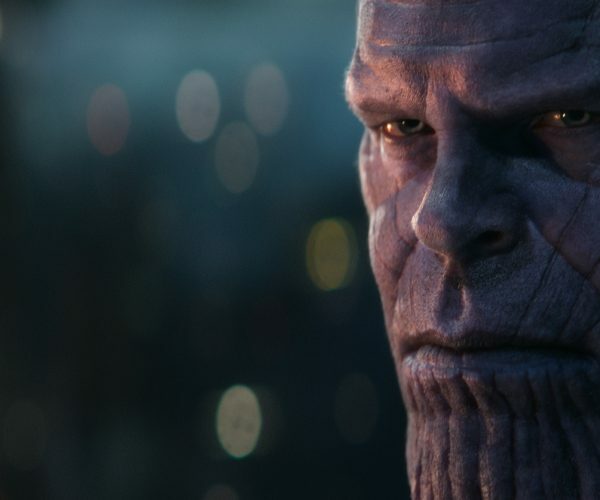 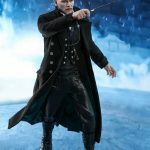 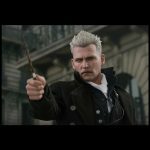 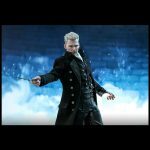 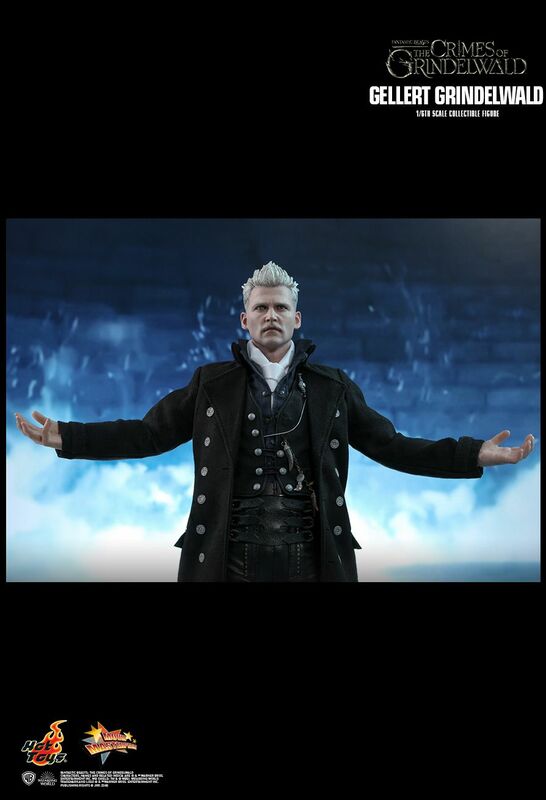 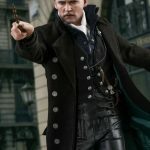 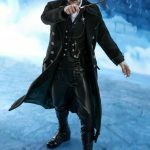 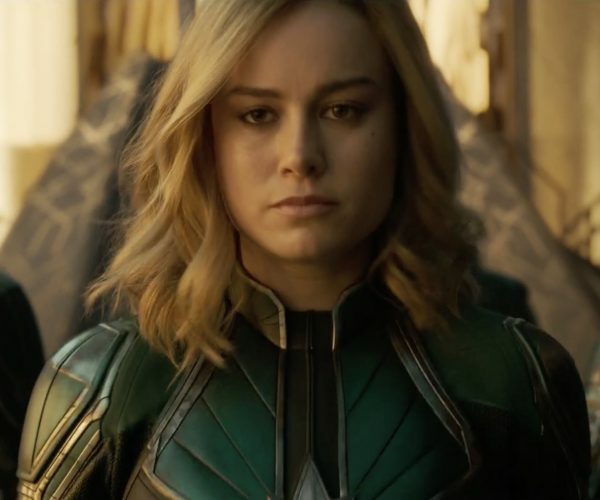 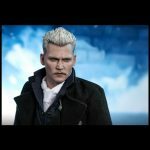 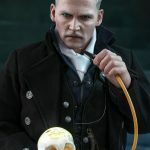 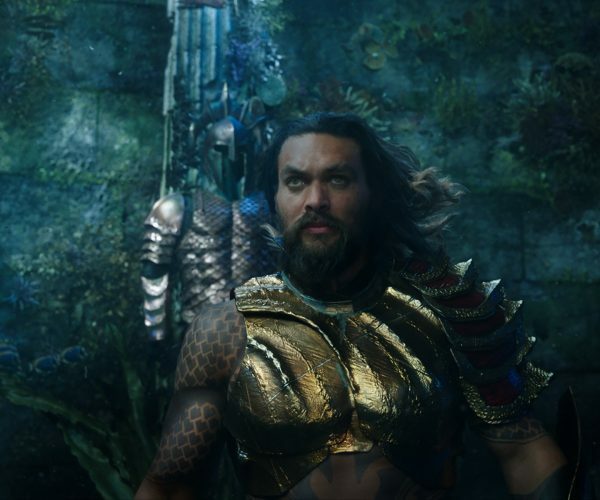 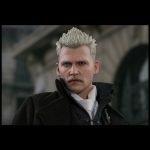 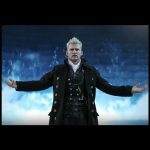 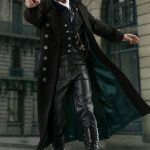 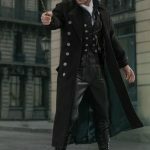 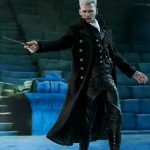 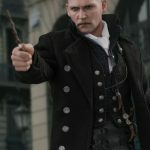 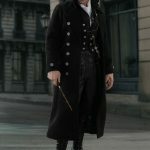 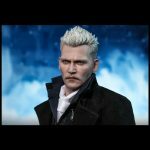 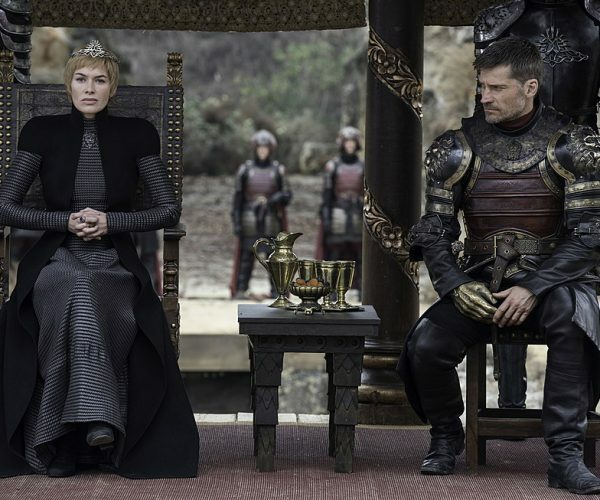 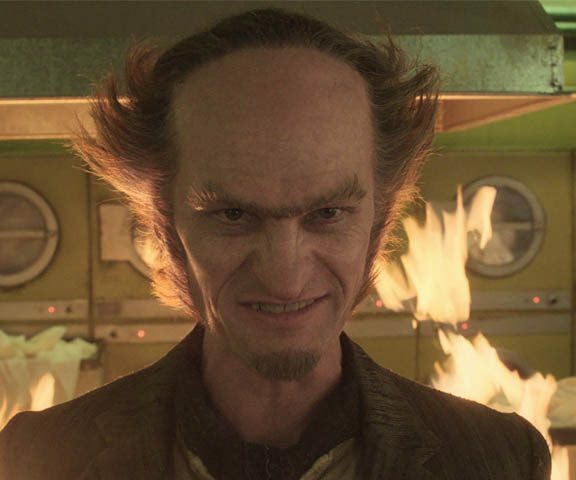 Grindelwald is expected to release between the fourth quarter of 2019 and the first quarter of 2020.